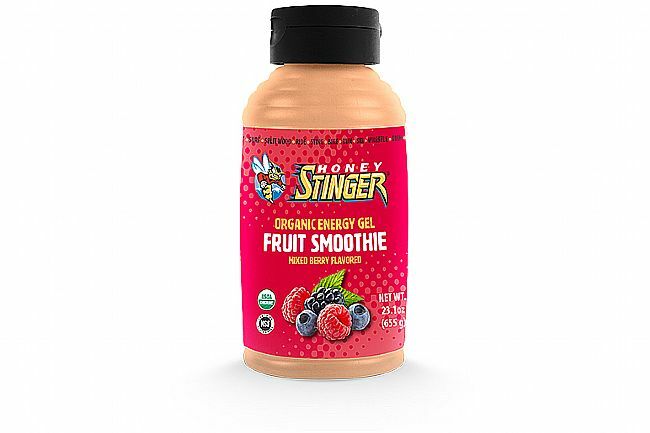 Reduce waste while staying fueled up with this 19-serving container of Honey Stinger's Organic Energy Gel. Available in one of three delicious flavors, buying bulk gives you more bang for your buck and makes less trash for the trail. 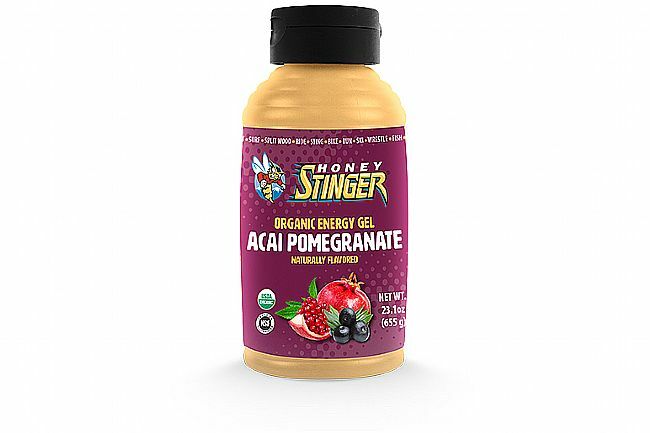 Turning to nature for their inspiration, Honey Stinger uses a natural form of energy and antioxidants as the main carbohydrate source: Honey. With its low glycemic properties and ability to be quickly and easily digested, this Organic Energy Gel is easy to use before, during, or after. I have liked Stinger for a good, long time. Never liked the packet format. Use it on the road and need to put the empty back in your pocket and everything gets all sticky. The larger container reduces garbage. I use a smaller squeeze bottle from another company. Flavors are good and it goes right to my legs. However, the cap does not make a complete, tight closure. Had it on it's side with my gear and it leaked out. I did wash out easily, but now I will keep it upright in a zip lock bag in transport.